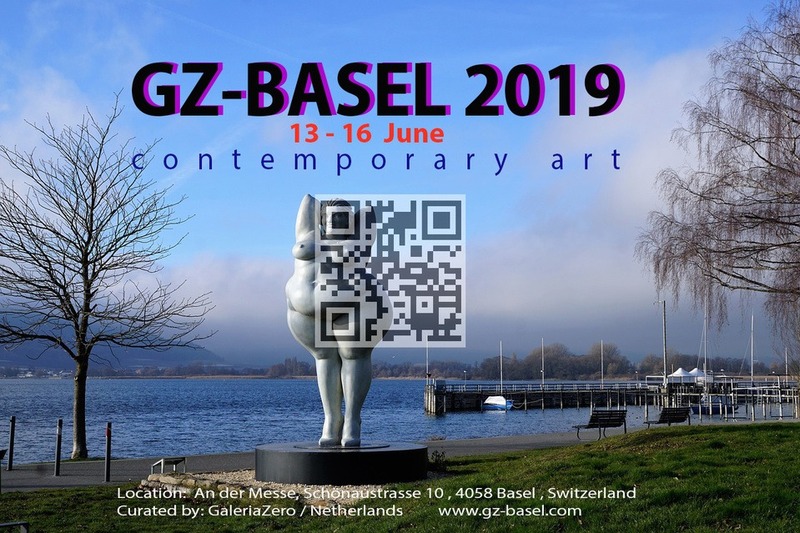 Yearly international art event for artists in Basel curated by GaleriaZero-contemporary art from The Netherlands. 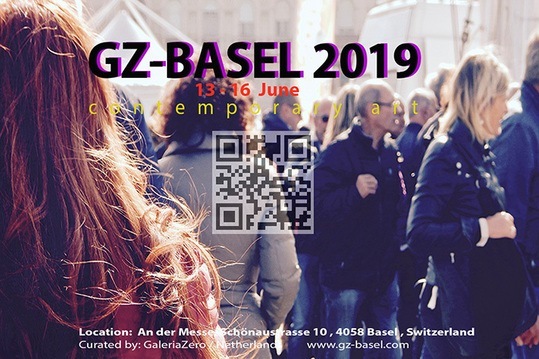 Art event "GZ-BASEL 2019" is the 5th edition of a satellite art show for artists, just a few steps from Art Basel.We are selecting an outstanding conjunction of Contemporary Art (all media), Design and Video. 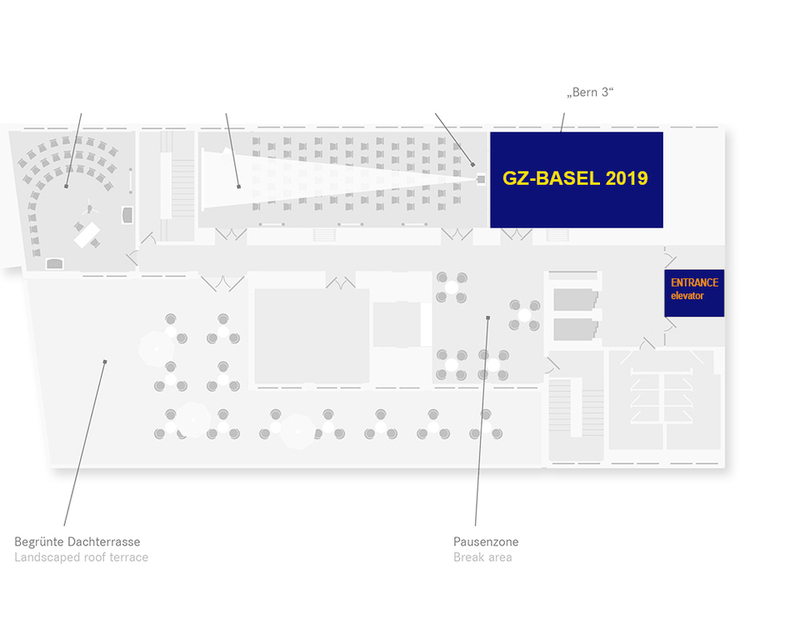 With this exhibition we are going to reach a wide public in Basel and offer the opportunity to meet the artists in person and to assist during the planned activities. The wide offer of contemporary Art & Design may be as well an opportunity for visitors to find unique and affordable creations . 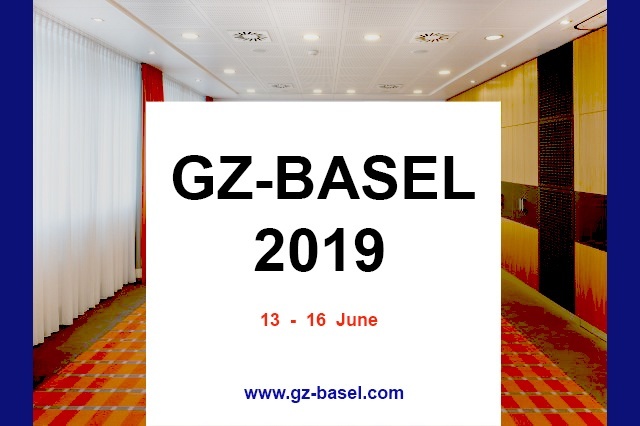 We will be open daily from 12 until 22 h.
APPLY NOW for the participation details by filling in your name and email here below.